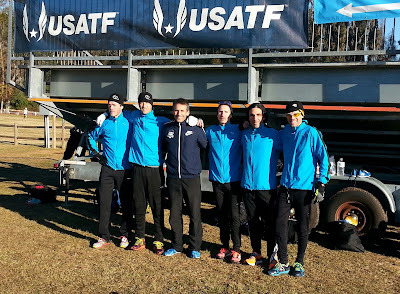 The Central Mass Striders traveled to Tallahassee Florida for the USATF 2016 National Club Cross Country Championships. 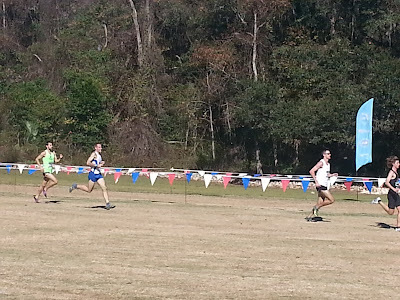 A rolling course, home to FSU, within Apalachee Regional awaited teams from all over the country. It felt like home for CMS. 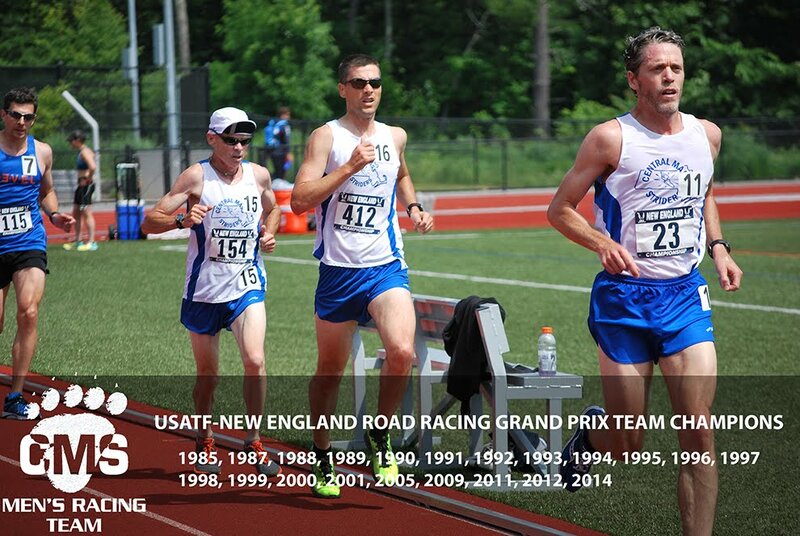 Several teams from the USATF New England Association were in attendance: Greater Springfield Harriers, Liberty Athletic Club, Greater Lowell Road Runners, Boston Athletic Association, Greater Boston Track Club, HFC Striders, Battle Road Track Club, NE Distance, SISU Project, The Heartbreakers. Also from the North came freezing temperatures on the morning of the race. Temperatures warmed up to the 50’s by the late morning. 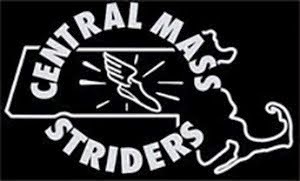 The Central Mass Striders men’s masters team, led by Tim Van Orden, finished 7th out of 16 40+ teams. 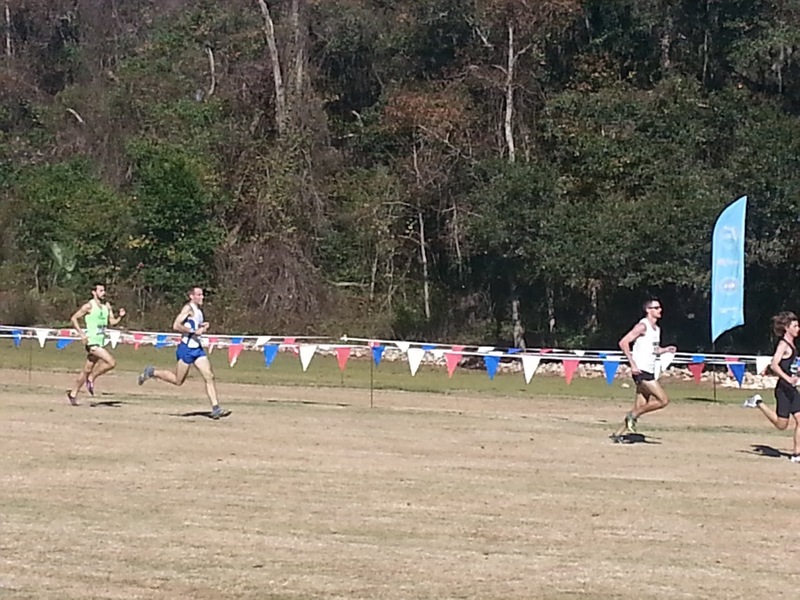 Tim ran 34:23. He was followed by Gregory Putnam who paced the course in 34:56. Todd Callaghan ran 35:11. Joe Shairs clocked the course in 35:23 while Arthur Besse capped the scoring with a time of 35:50. James Pawlicki ran 36:28. 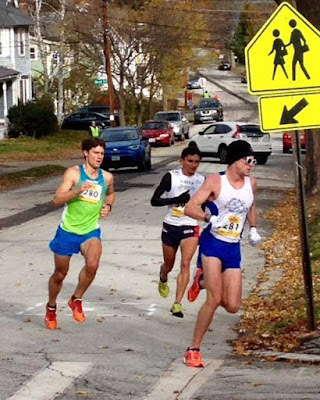 Nate Jenkins ran a solid race, passing runners throughout the five loop course, placing 119th in a field of 307 starting runners in the Men’s Open 10K race. He ran a time of 32:10, 5:11 pace per mile. 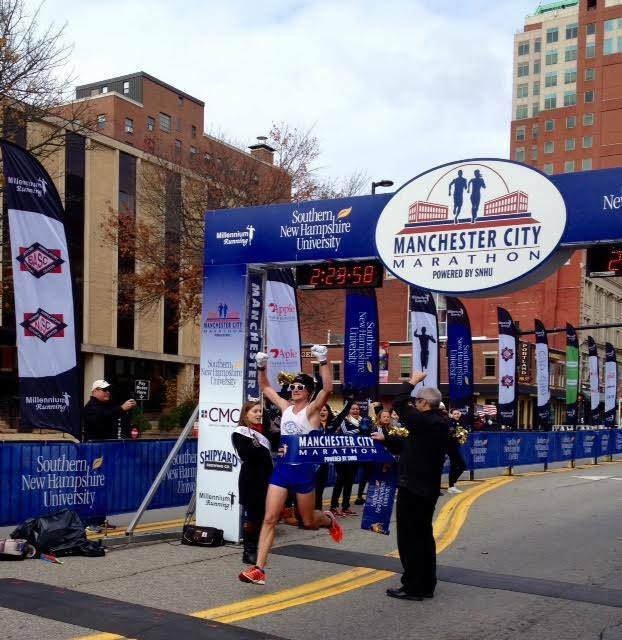 Nate’s wife, Melissa Donais, ran 24:24 to place 165th out of 188 runners. 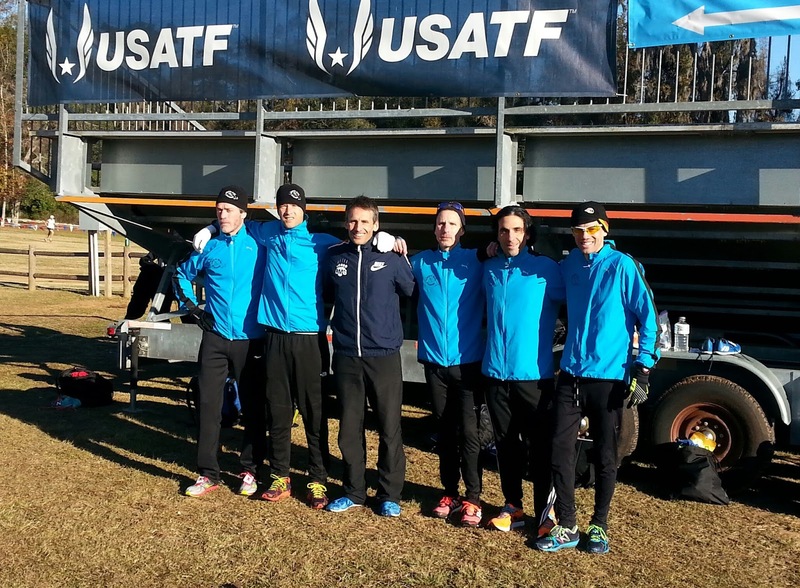 Outstanding efforts by the CMS men’s teams on Sunday, competing in two Grand Prix events that closed out the individual ATR Series, USATFNE Cross Country Grand Prix, and USATFNE Road Race Grand Prix. The 40+ team picked up 2nd at Franklin Park for the New England XC Championship masters 8k race. The top five scorers were Greg Putnam, Tim Van Orden, Joe Shairs, Todd Callaghan, & Arthur Besse. 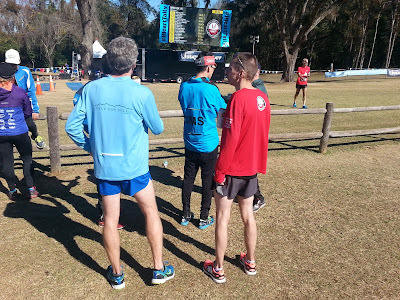 The guys anxiously got updates and whispers from other runners as to what was going on sixty miles north in the Manchester City Marathon. In the end, the men’s open team placed 1st with Dan Vassallo, Scott Mindel, and Eric Narcisi finishing 1, 2, & 10th overall to edge out Whirlaway by over a minute. The masters scored 2nd overall with Ed Sheldon, Dave Dunham and Nick Taormina pacing just behind Whirlaway by less than two minutes. The senior trio of Ed Sheldon, Dave Dunham, and David Lapierre outpaced Whirlaway by 42 seconds. The marathon distance has been contested in all of the Grand Prix series (1985-2015). This will be the third time that Manchester has been the championship. Cape Cod has hosted the championship twenty-two times. Baystate hosted four times and Burlington (VT) once. 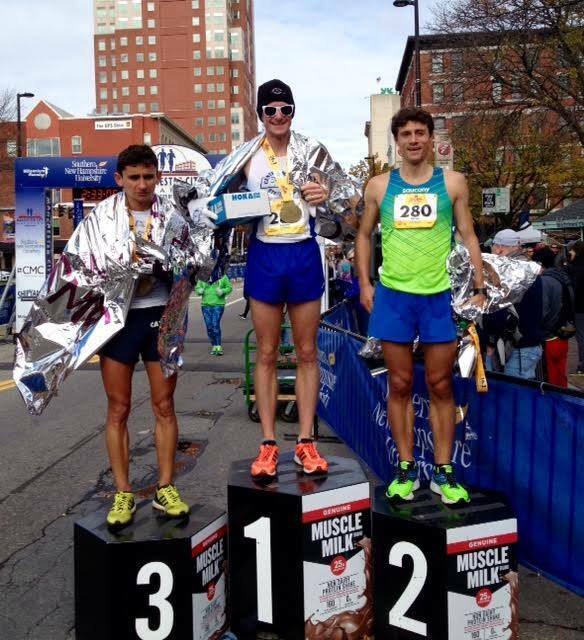 1 Dan Vassallo 31 Peabody 5:25 pace 2:21:45 CR! 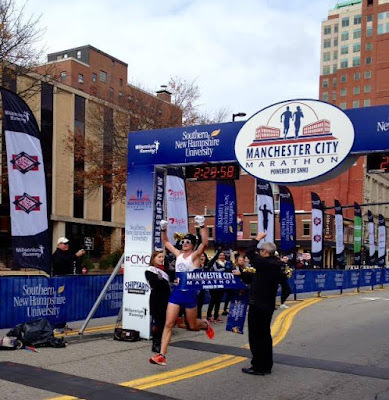 1 14:53 4:48 10220 Dan Vassallo 31 M Peabody MA New Course Record! 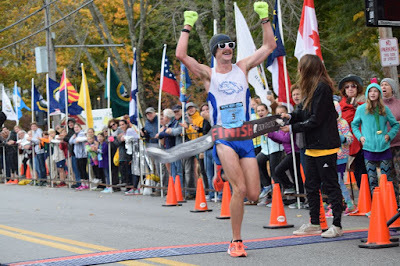 3 33:59 5:29 5:30 2:24:00* 2:23:58.01 5:30 6 Scott Leslie 35 M Rutland MA PR! 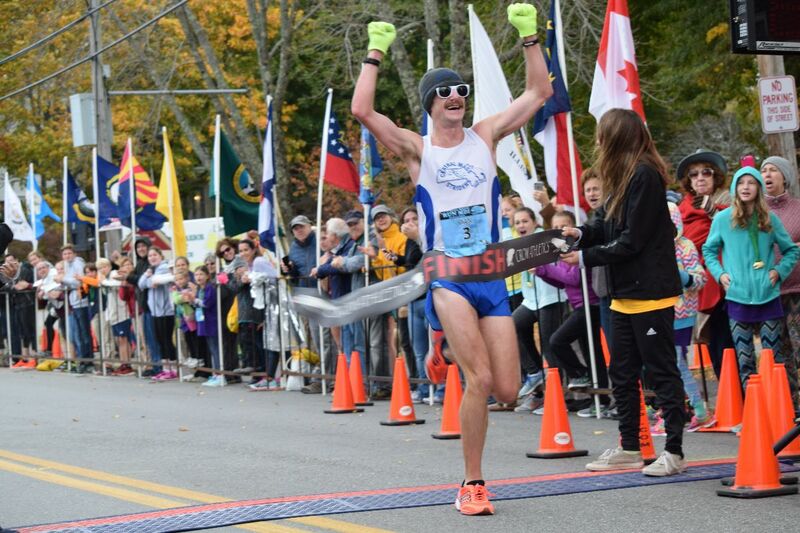 The USATF NE mountain series wrapped up last weekend at Bretton Woods which hosted the North American Fell Running championships over a 7-8 mile course with 2,500’ of climb and descent. The series was scored in a “best 6 of 8” format. In all 230 men and 111 women took part in the series. 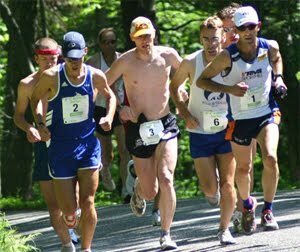 The Central Mass Striders took home first place in the Men’s Open, Men’s 40+, and Men’s 50+ team categories. CMS individuals took the top five spots. Tim Van Orden became the first male master to also win the overall series. Dave Dunham topped the “totals points” category amassing 715.50 points in 8 races. CMS individuals also had success in the age groups. Tim Van Orden and Todd Callaghan took 1st and 2nd place in the masters age group. In the senior age group CMS runners took 5 of the top 11 spots including 1st and 2nd place by Dave Dunham and Ed Sheldon respectivel. 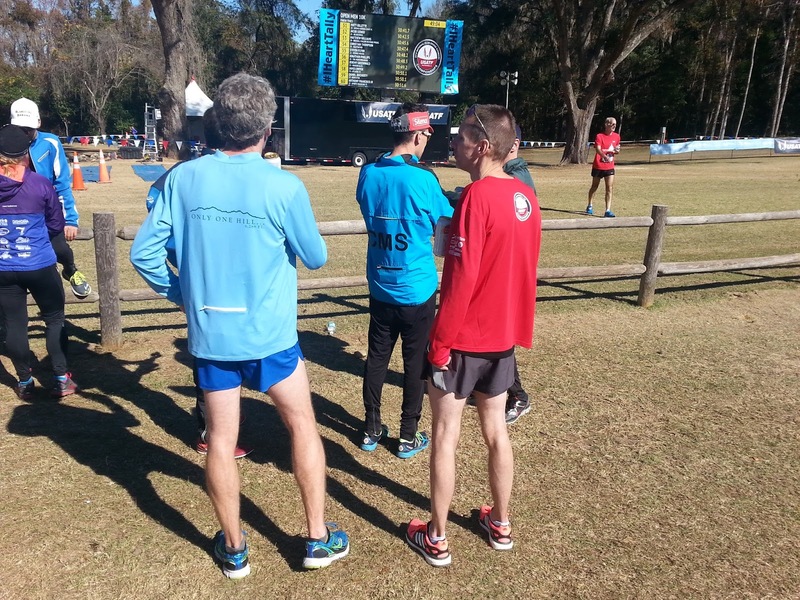 In addition 11 CMS runners attained “Goat” status by completing 6 or more of the 8 races. This entitles them to a lottery by-pass for the 2017 Mt Washington road race.